For 85 years, we have been helping people prepare for a new and interesting career or to advance their existing career. Many have become successful, some even famous, but all have found deep satisfaction and a feeling of accomplishment in pursuing something they love to do. At Westlawn you study at home but not on your own. Students are encouraged to discuss ideas and problems with faculty members and with other students on the Westlawn student forum. We're always there to answer your questions and believe that the feedback to students has been the secret to our success spanning over three quarters of a century. 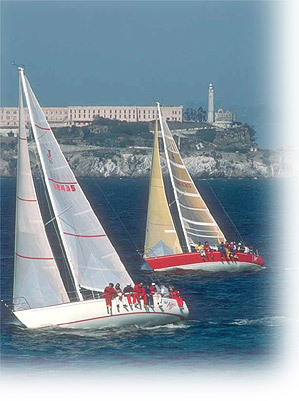 Study materials include text books written specifically for this course by boat and yacht designers and other marine industry specialists. You will also receive comprehensive study guides to lead you through each lesson. Printed study and on-line materials are augmented by conference sessions with instructors via the online Student Forum to enrich the learning experience and provide guidance. We want you to succeed, and our faculty members share a commitment to provide advice, technical assistance and encouragement along the way.